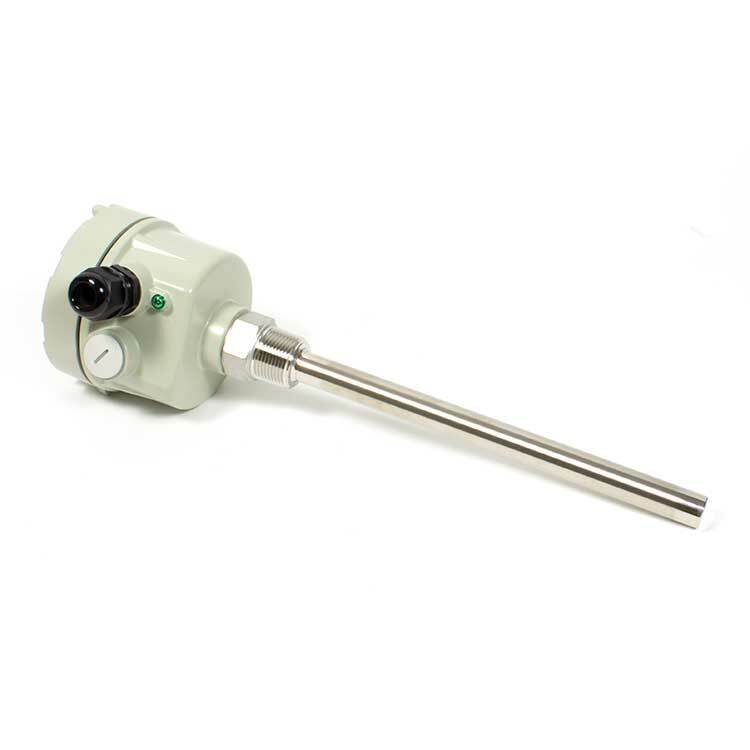 With several mounting options and field adjustable sensitivity settings, the VBL is perfect for a variety of solid level detection applications. 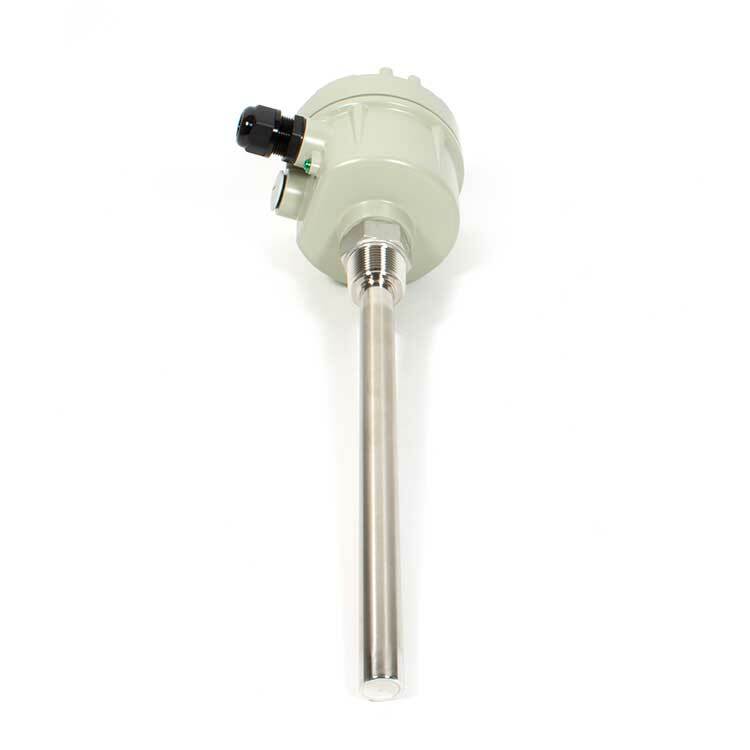 The VBL vibrating level switch works well with solids of many types and for silos and bins or many shapes and sizes. 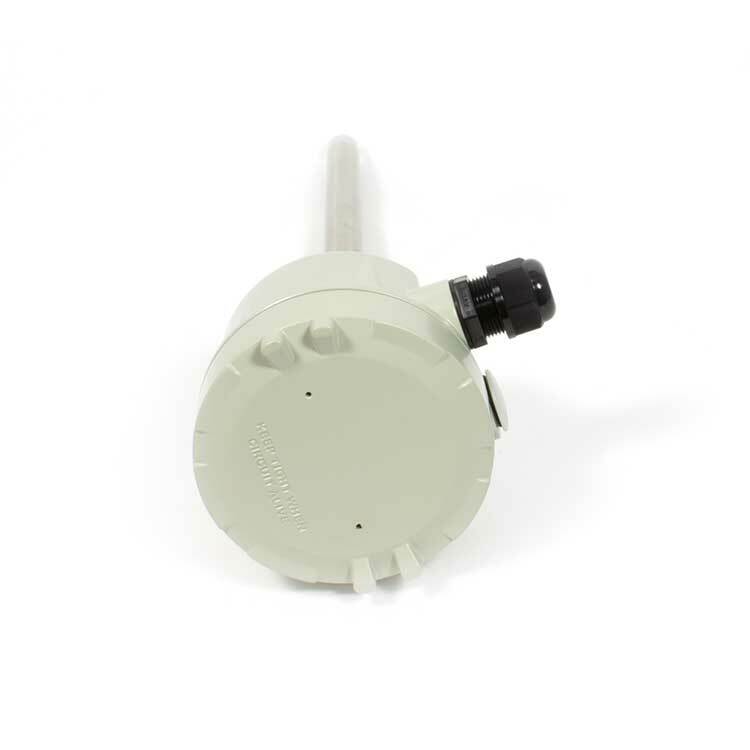 The VBL vibrating level switch can be mounted vertically or at 20 ° above horizontal. 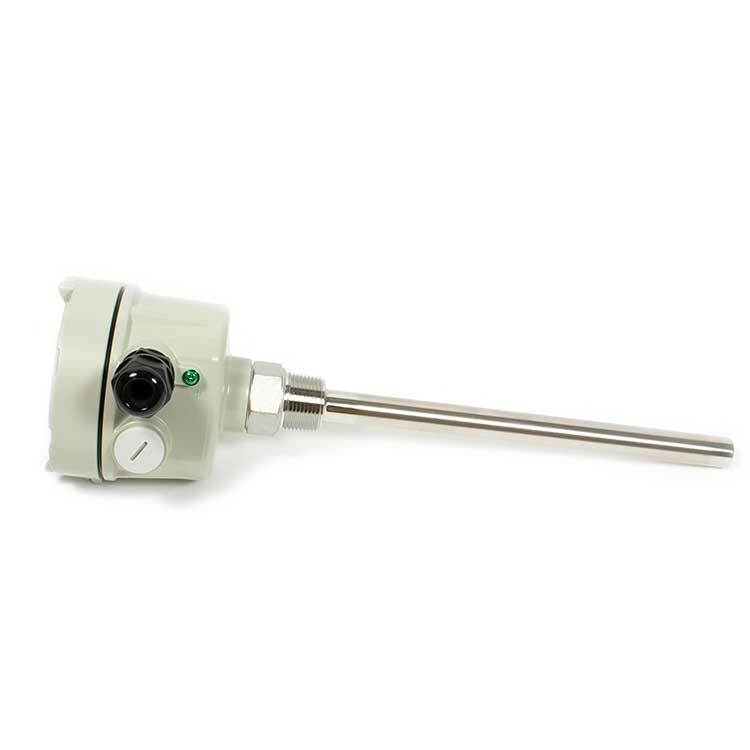 The VBL vibrating level sensor allows you to adjust the sensitivity setting to accurately detect the presence of different types of solids. Sensitivity can be set on a dial from Low (large particles) to High (small particles).